Since more and more people are looking for information Online, its important to find ways to drive them to your Website, and in the front door. So, you’ve got your bright, shiny new Website posted to the Internet. Why hasn’t your phone been ringing, or your shop been full of new customers? If you’re a storefront that hopes to attract customers from within your local community, it probably takes more than Search Engine Optimization to get your message out. 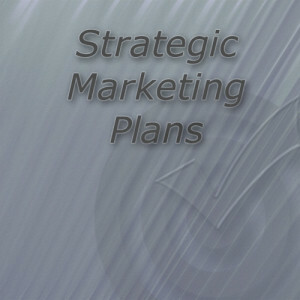 You need to explore the traditional areas of marketing and promotion, as well as the Internet options. This is part of a well constructed Marketing Strategy. Google search is now giving preference to sites that are optimized for mobile. Are you using Email Marketing? Do you share your expertise via blogs and groups? Don’t forget about print, radio and snail mail. If all that sounds overwhelming, it can be. If you partner with us, we’ll help you to develop a strategy that is meaningful to you. We’ll establish your budget and interests, and develop offline marketing programs that benefit your business, your customers and your community. There are many ways that you can get the word out about your business. We can help you look into and beyond the Internet to add to your overall visibility and message strategy.